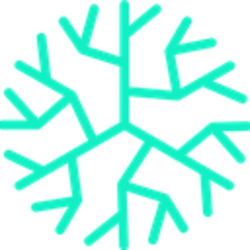 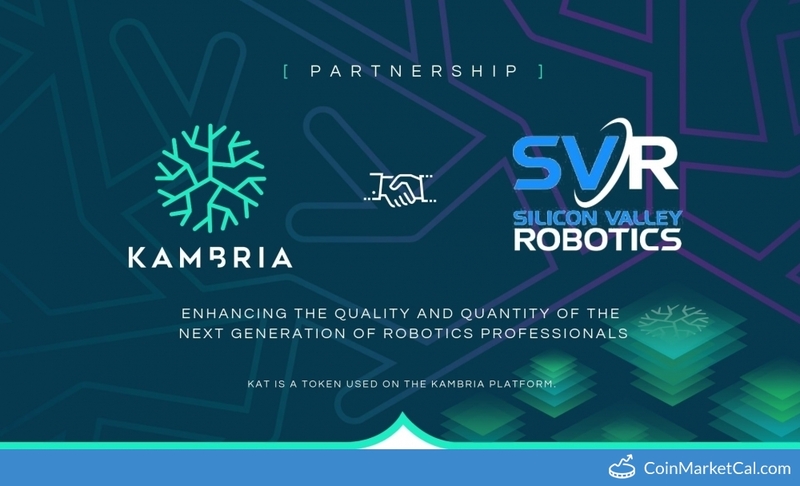 Kambria (KAT) - Events, Price, Market Cap, Supply, Exchanges and more! 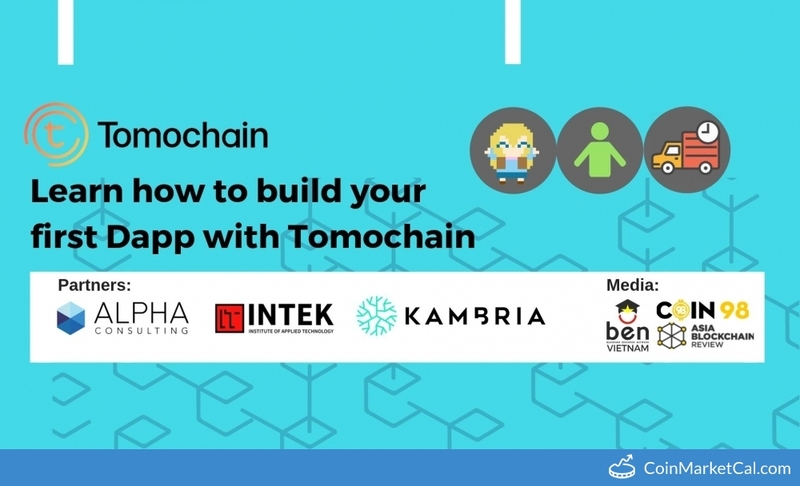 Alpha Blockchain, TomoChain and Kambria invites you to join their free 2-day workshop in HCMC on how to build blockchain applications. 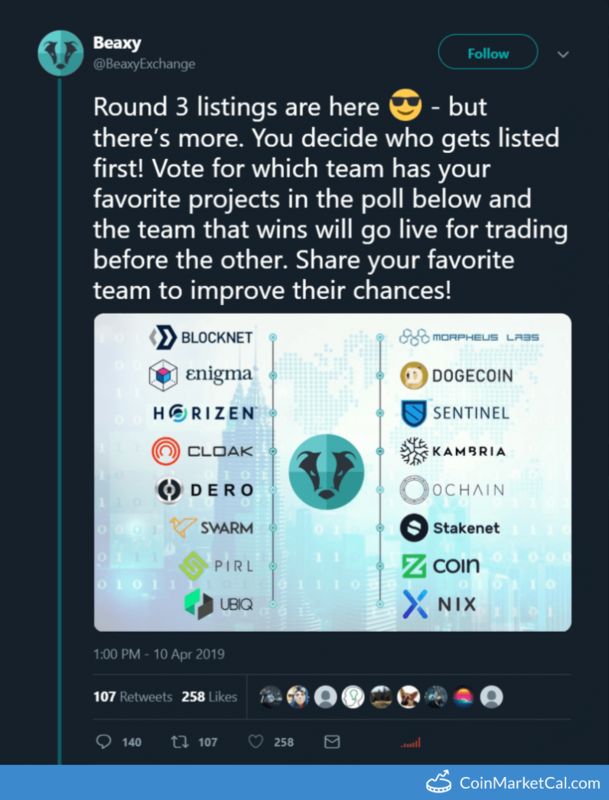 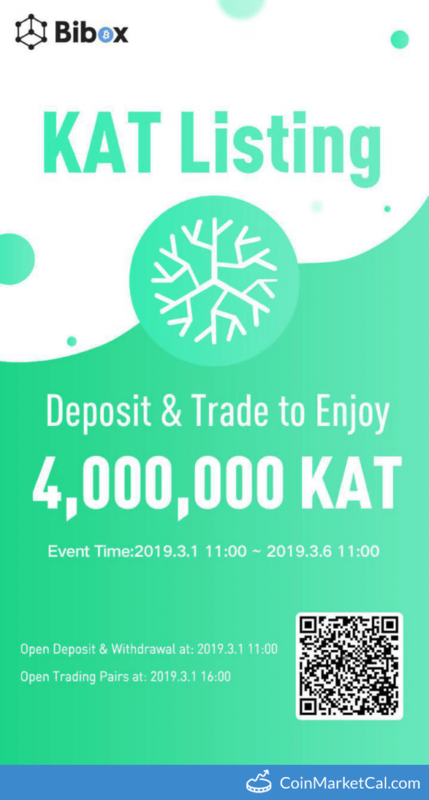 Bibox is giving away 4M KAT for users who Deposit and Trade KAT - see Bibox website for details.